Google has released a virtual reality version of Google Earth for HTC Vive. It is available as a free download via the Steam VR store. Currently, Earth VR comes with tours and hand-picked destinations that lets you explore Amazon River, the Manhattan skyline, the Grand Canyon, the Swiss Alps, and more. At present, only HTC Vive VR users will be able to access the Google Earth VR app. They will have to wear the headset and click and drag using HTC Vive controller. 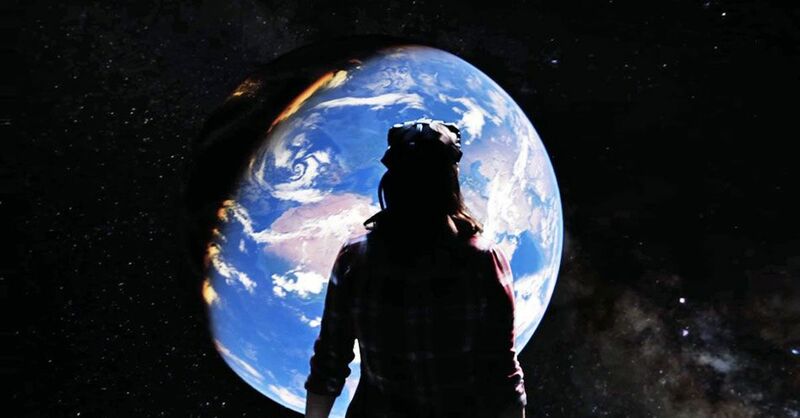 Google plans to make the Earth VR app compatible with other headsets in the future. The company recently launched its own DayDream VR headset and there is a possibility Google might eventually release a version of the app that can run on it.